NO MORE CONFORMITY! 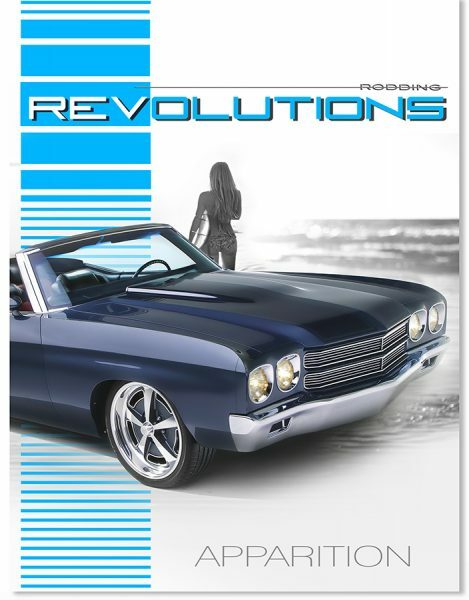 Not here at Rodding Revolutions. If it’s bitchin’ and it’s well done, it belongs. 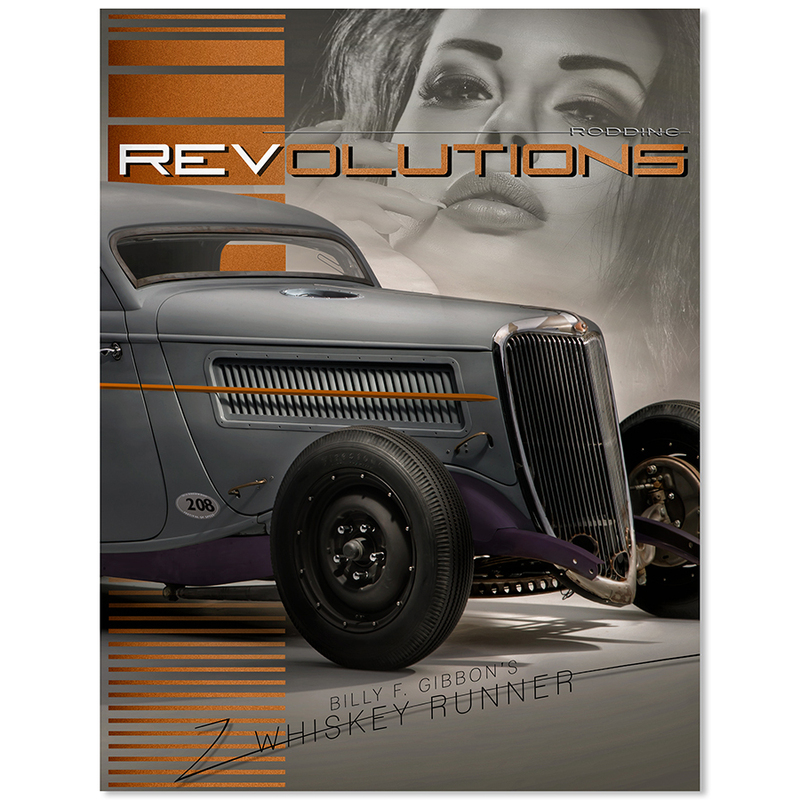 Hot rods, kustoms, muscle cars, trucks, nostalgia, resto-mods, and more. And sometimes, it just has to be fun. 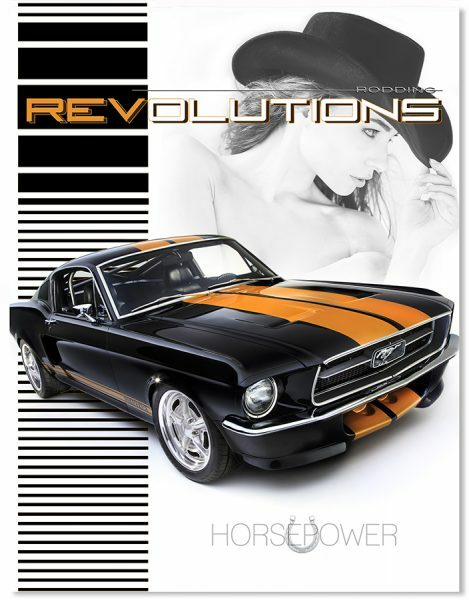 The creative side of all of rodding’s mechanical mayhem takes the lead here, and at times we’ll let the visuals speak for themselves. 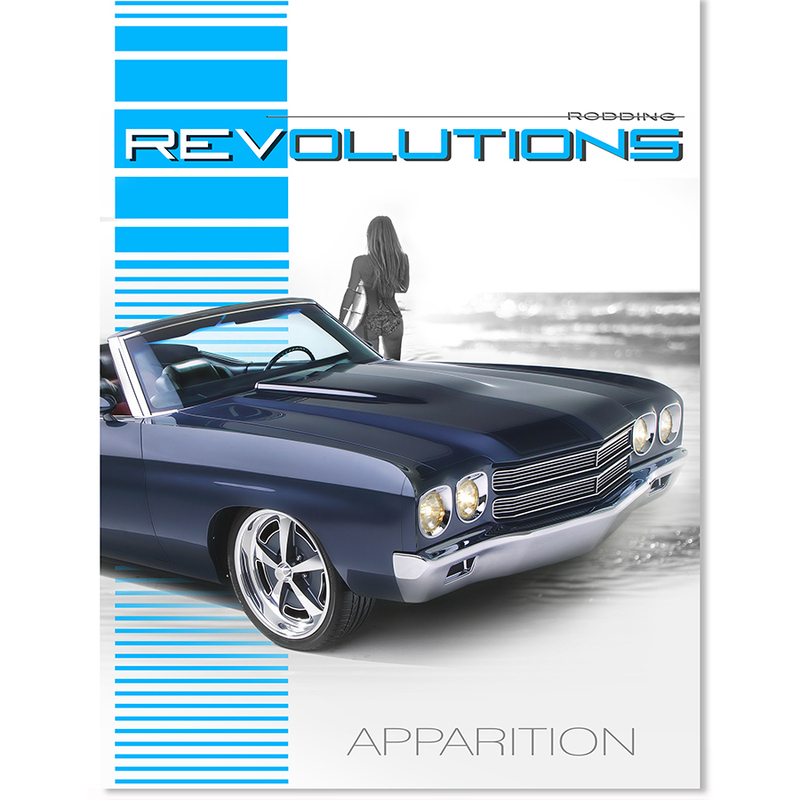 We will be informative and try a new approach to tech, lifestyle, features, and the way they’re presented. 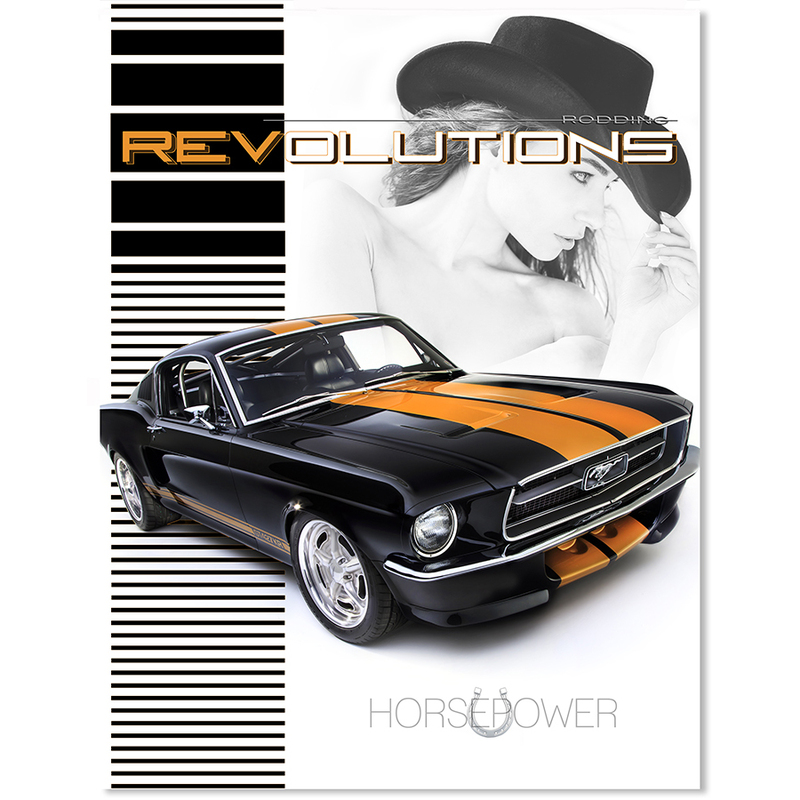 We’ll include videos, plenty of eye candy, and new products as well, with our EQUIPPED section and our featured cars. 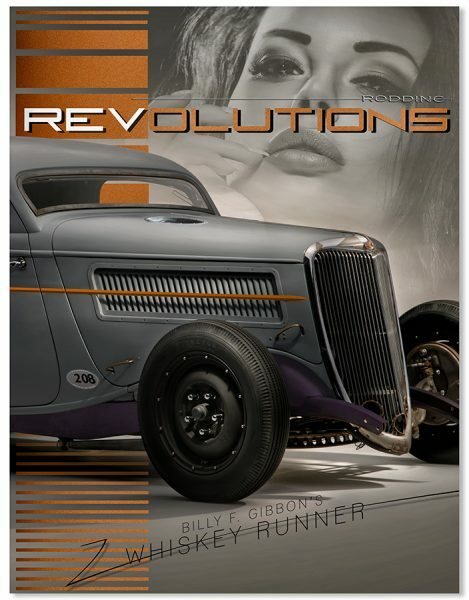 Revolutions will be featuring the best of rodding, regardless of whether it was built by the owner in his or her own garage or pro built by the best in the business. Either way it’s inspiring and we can all walk away with a few ideas. You have viewing options here too! 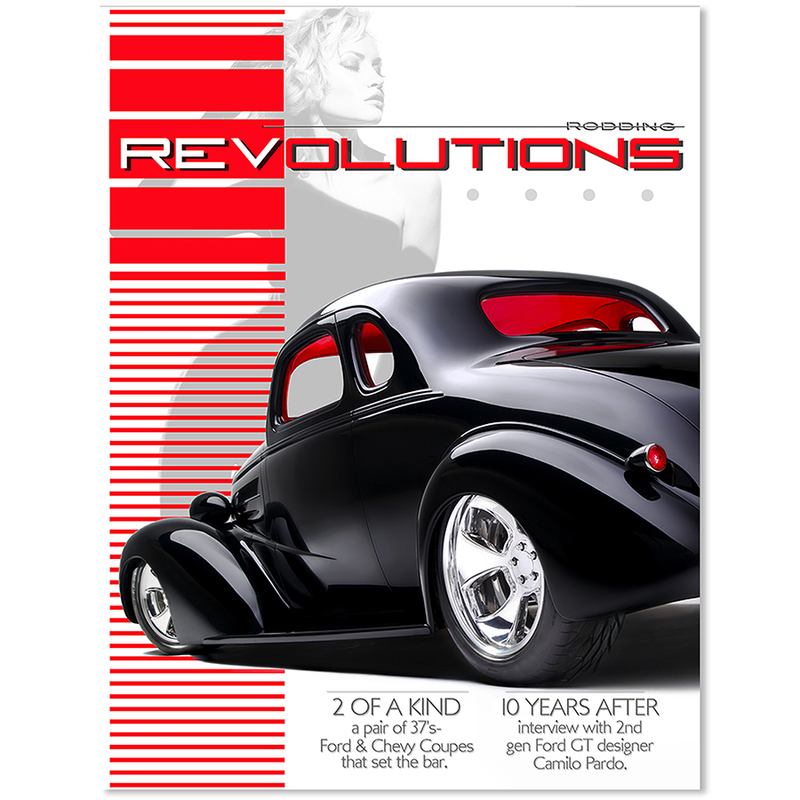 RODDING REVOLUTIONS can be read in short form on the SPEED REVOLUTIONS site or here as a complete “flip page” magazine. 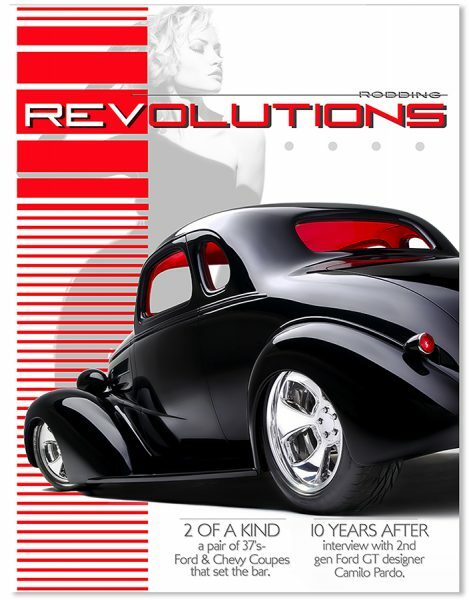 So come along for the ride, we hope you’ll find Rodding Revolutions informative, thought provoking, and aspirational!